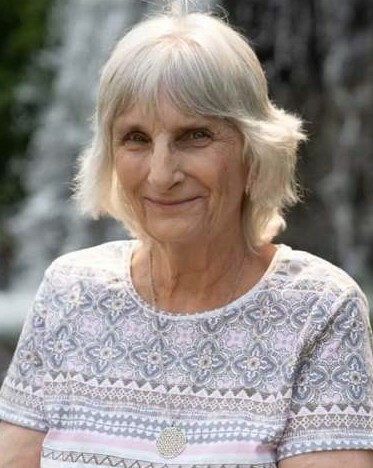 Sandy was born November 15, 1946, in Ontario, Oregon, and passed away in her home on April 1, 2019. Sandy spent many years as a CNA and then went back to school and received a degree in culinary arts. She loved to sew with her family and friends. Even more, she loved donating many of her items to the charities she supported. She is survived by her husband of 25 years, Vern Lewis; sister Linda Coley (Ron); brother Ken Stoop (Tina). Her children: Tammy Moore (Dwayne), Steven Stouffer and Robbie Weinmeister. Grandchildren: Anthony Parker, Patrick Stouffer, and one great grandchild, Daycen Parker.